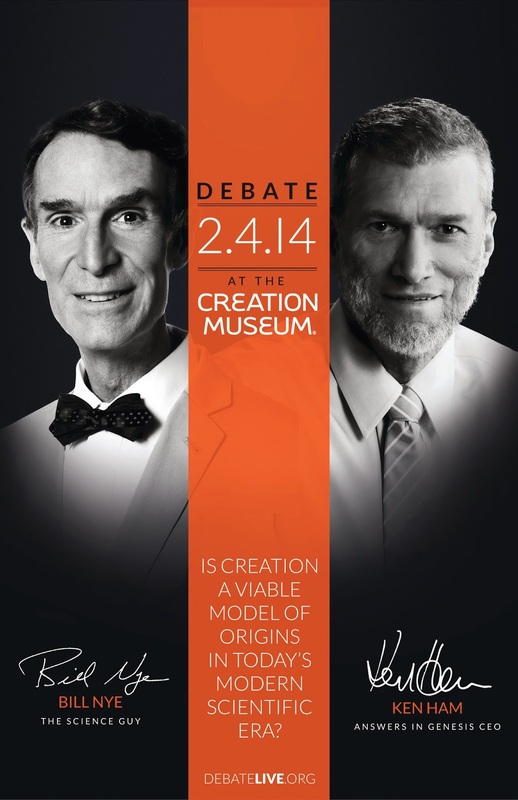 The Creation Debate Between Bill Nye and Ken Ham ~ Watch It Live! Want to know what I'm going to be watching Tuesday night? You guessed it! I'm going to be glued to my computer watching the Creation Debate between Bill Nye "The Science Guy" and Ken Ham the CEO of Answers in Genesis. 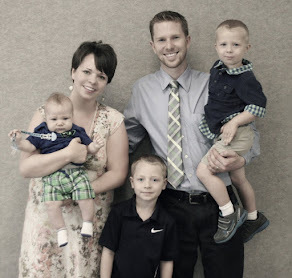 I watched Bill Nye on TV as a kid and had the privilege of attending a conference as a teenager with Ken Ham. To say that they come from completely different perspectives is probably an understatement. I can almost guarantee that the debate will be lively and informative. The debate will be on Tuesday, February 4, 2014 starting at 7:00 PM (ET) and will conclude at 9:30 PM. The question and answer session will begin at 8:45 PM. Immediately at the conclusion of the debate, Bill Nye and Ken Ham will walk inside the Creation Museum next door to be interviewed for the “Piers Morgan Live” program on CNN for a 9:45 PM post-debate analysis. During the 10 PM hour and inside the museum, MSNBC TV will interview Mr. Nye by himself.